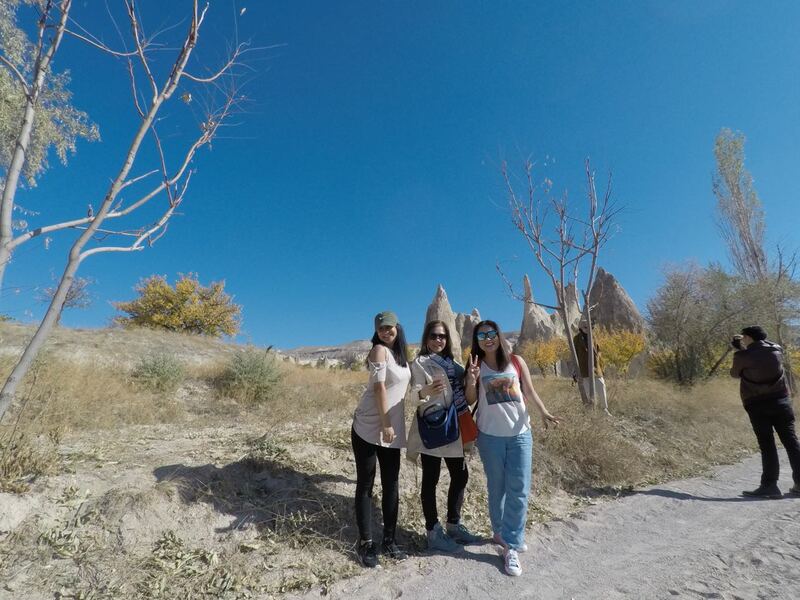 If visitors have longer time to discover Turkey, can check the 15 Days 14 Nights Turkey Tours. The Turkey Tour Packages are able untill 21 Days 20 Nights. 2 tour found in 14 Days 13 Nights Turkey Tours. 14 Days 13 Nights Cappadocia, Nemrut, Sanlıurfa, Konya, Antalya, Pamukkale, Ephesus, Pergamon, Gallipoli And Troy Tour Package: With this package participants will be visited almost everywhere in Turkey about the history, culture, nature in Cappadocia, Nemrut, Sanlı-Urfa, Konya, Antalya, Denizli, Izmir, Canakkale in Turkey will discovered within a small guided group tours day by day. 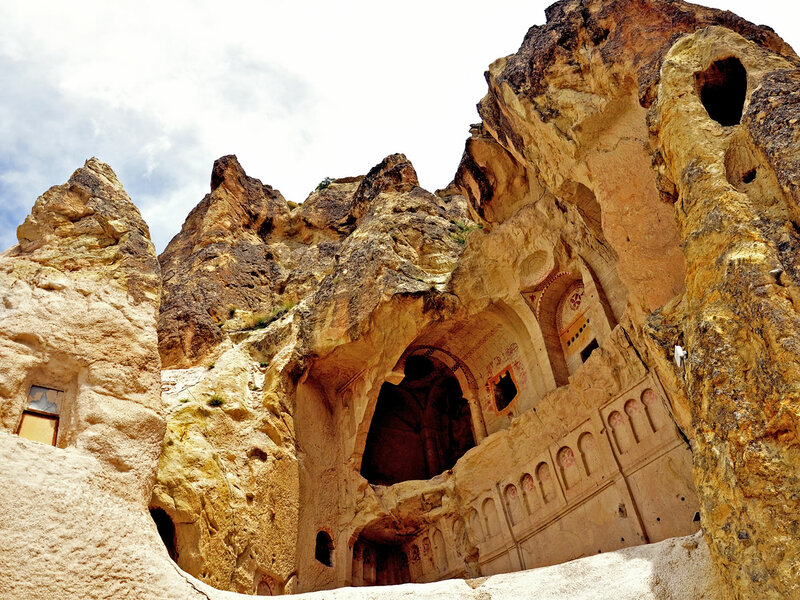 While Exploring Turkey within Uncovered Turkey tour package, all you need to do is just enjoy your time and experience it.